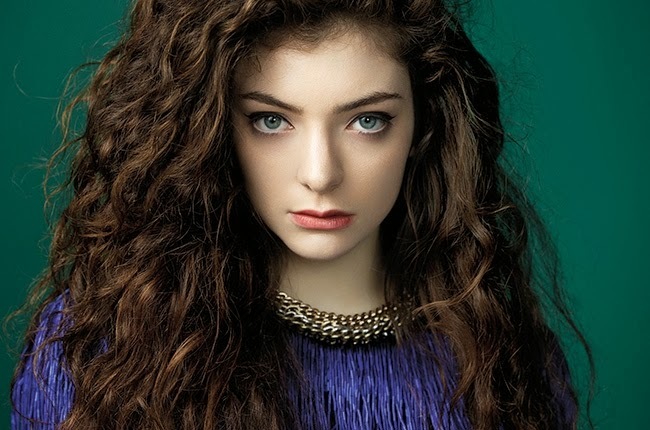 Expat Kiwis: We would love Lorde to come to Singapore! While New Zealand is still celebrating the success of 2 time Grammay Award winner Lorde, thought it might be a good chance to see if we could get her to come to Singapore. We would love for Lorde to do a concert in Singapore!